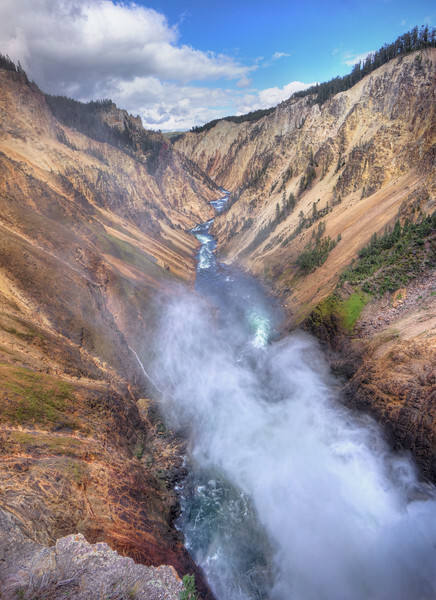 They say waterfalls in the Yellowstone are very much underrated. No idea how this can happen once you have seen the Upper and Lower Falls. While American tend to call virtually anything a waterfall, as long as at least a single drop is falling somewhere, these really deserve there name.